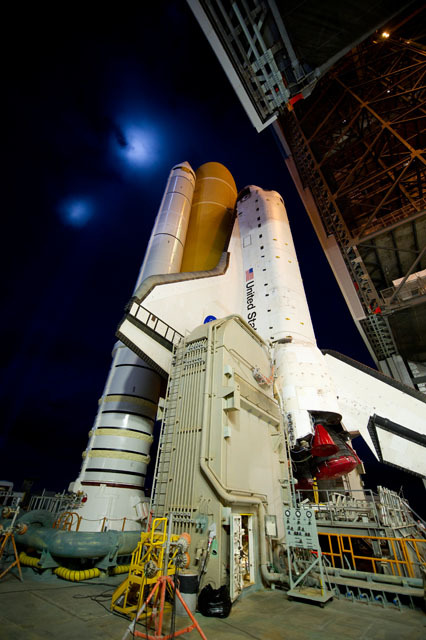 Great article in the New York Post by (the Bad) astronomer Phil Plait about the shuttle program, its completion and the future of NASA’s space exploration endeavors. Thank you for the most awe inspiring pictures of outer space. Keep up the good work. I will await more pictures from you.